No better way to amp up the romance than by adding in an element of surprise. 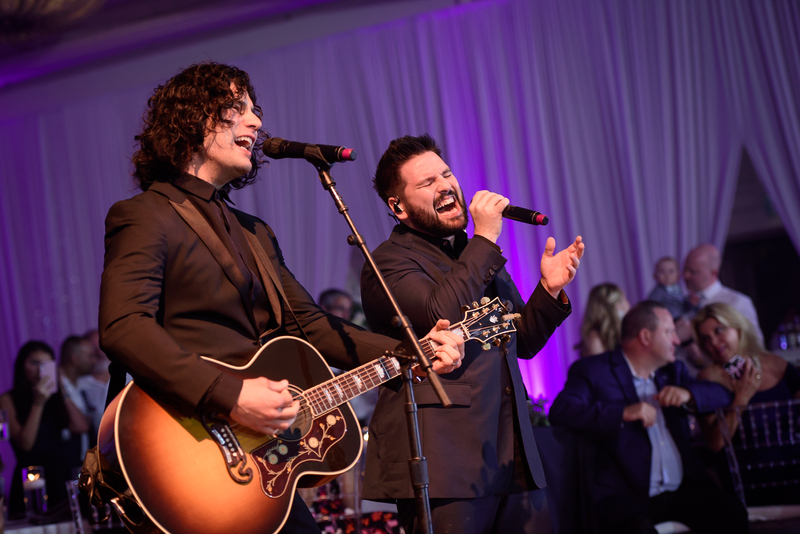 Country duo Dan + Shay recently took time out of their headlining tour to visit Disney World, with an extra special performance at one lucky couple’s Disney wedding. 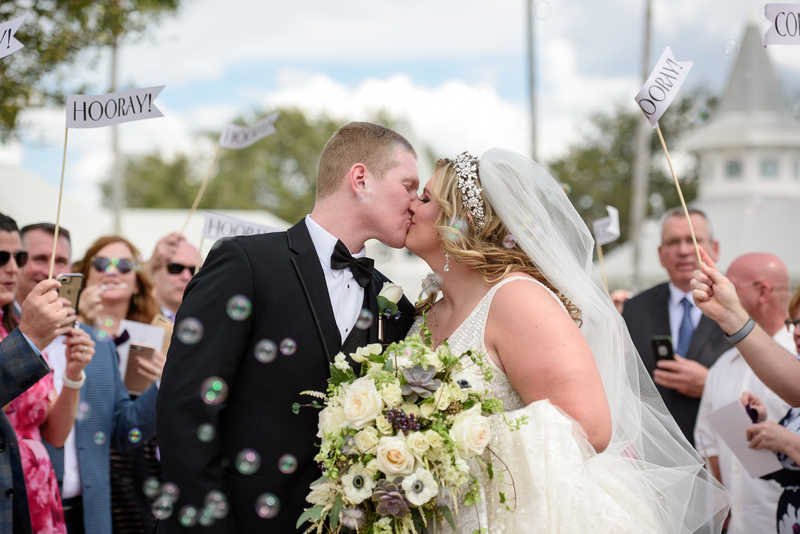 Tilton and Glennon, meanwhile, had no idea that the country duo was going to crash their wedding, though Tilton says her father had been “joking about an ‘A lister’ coming to the wedding for about 10 months” leading up to the big day. Among the celebrities he hinted at were Luke Bryan and Kenny Chesney. 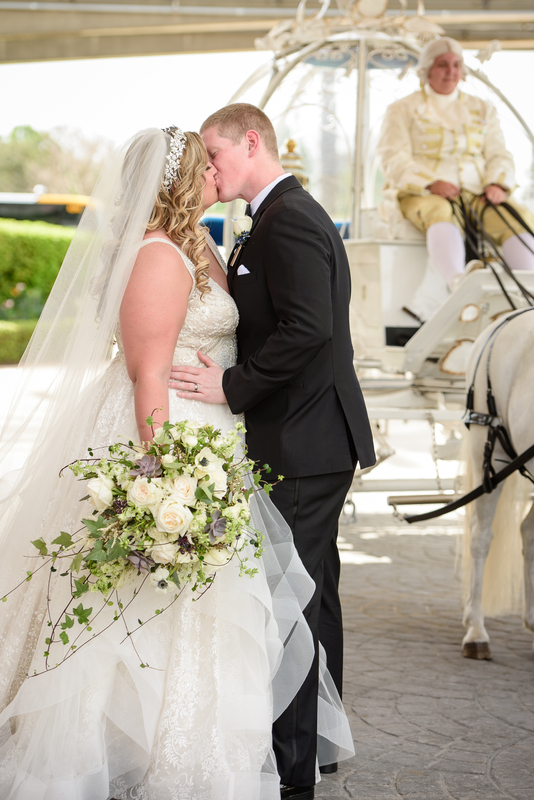 “But it was joked about to the point where I said, ‘Okay, this is getting old,'” Tilton tells The Knot. 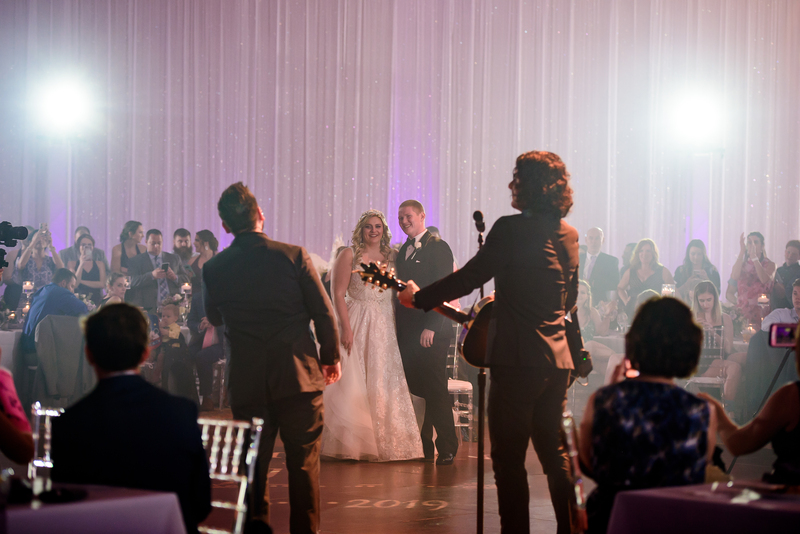 Behind the scenes, Dan + Shay worked with Tilton’s father and Disney’s Fairy Tale Weddings team to put the whole surprise together, a task that was indeed upwards of 10 months in the making. “Speechless” holds a special spot in Smyers and Mooney’s own lives, too. 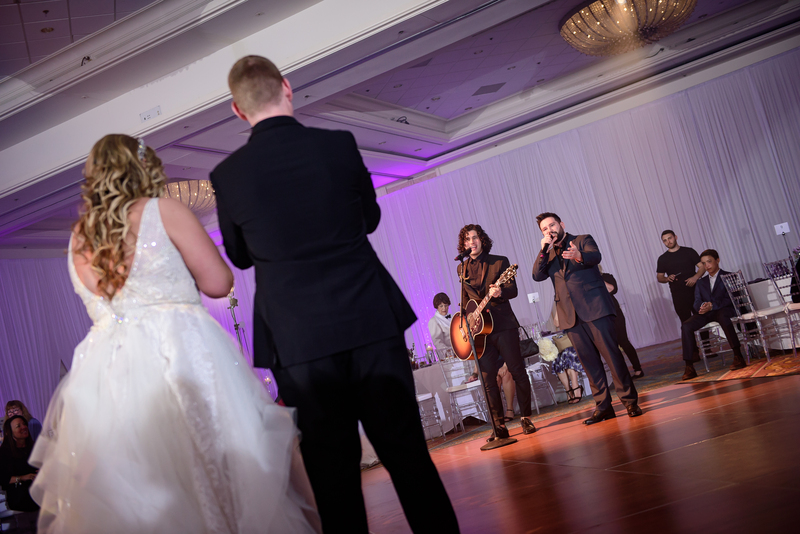 The pair, who released the music video for their song last May, incorporated clips from both of their own weddings into the three-and-a-half minute video. 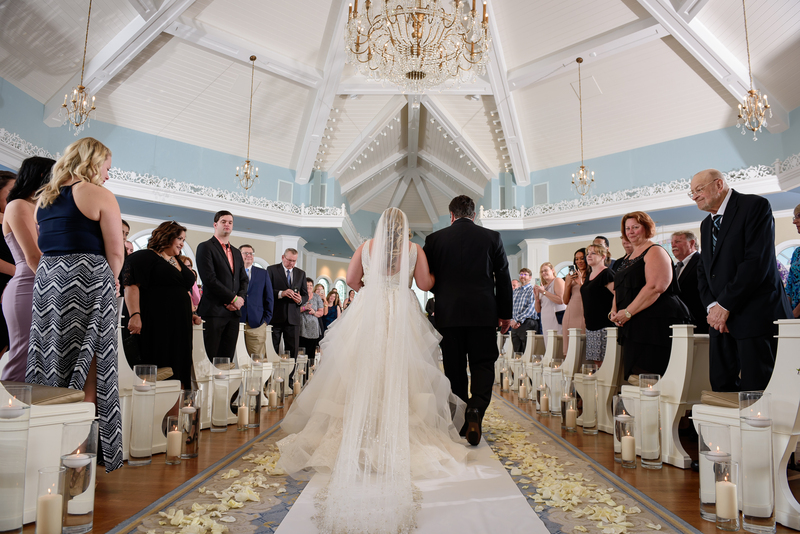 Smyers married his longtime love, Abby Law, in May 2017, and Mooney got hitched in October of that same year, to fiancee Hannah Billingsley. 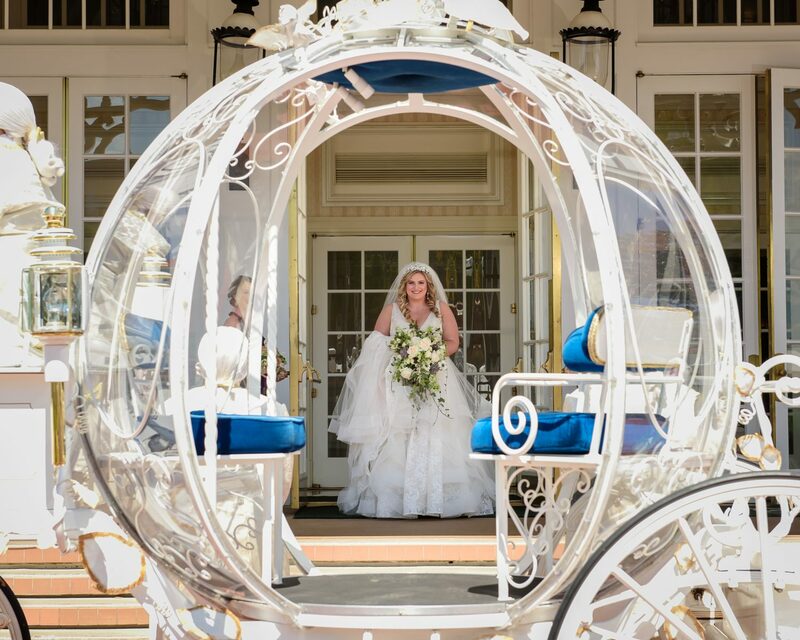 Be the first to comment on "Exclusive: Father of the Bride Surprises Couple at Disney Wedding With a Celeb Performance"